The Alpha course is an opportunity for anyone to explore the Christian faith in a relaxed, non threatening manner over eight thought provoking weekly sessions. Each session we look at and discuss different topics, such as "Who is Jesus?" and "Why and how do I pray?" We also have a day away together. What happens during an Alpha Course Session? At the beginning of each session there is a cooked meal which gives you an opportunity to get to know others on the course. Then a talk is given about that week's topic. After each talk we divide into small groups for a time of discussion. We run Alpha at least twice a year, see the link to future dates for when courses are planned.  For more details about upcoming Alpha Courses, please contact us at alphacourse@glasgowvineyard.org and we will contact you.